Earlier this month, the OSI board held elections for the organization's committees. Board members interested in working on OSI initiatives such as membership, education, policy and economic development, outreach submitted their candidacy to the board. Based on the slate of candidates, the board voted the following chairpersons to lead each OSI initiative for the next year. Some of the committees mentioned above such as communications, governance, fundraising, infrastructure are dedicated to running the OSI smoothly. Other committees are focused towards OSI initiatives and outreach including Education, Legal Affairs, Licensing, New Projects & Outreach and Policy & Economic Development. 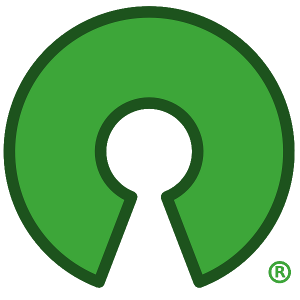 If you have any questions or would like to work as a volunteer on a particular initiative of the OSI, write us at osi at opensource dot org.